Want a great cup of coffee every time? Fetco delivers. 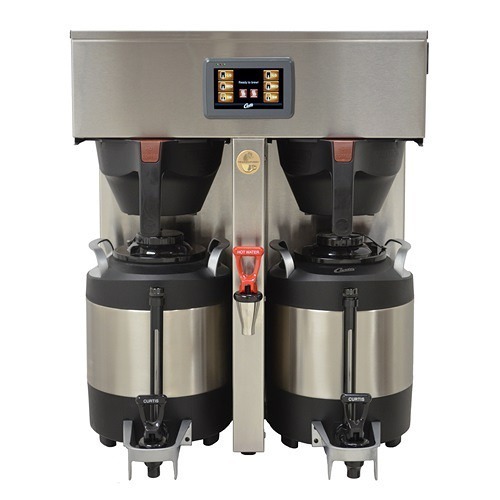 Their Extraction technology combined with Fetco Filters ensures maximum flavor extraction without bitterness from over-extraction. 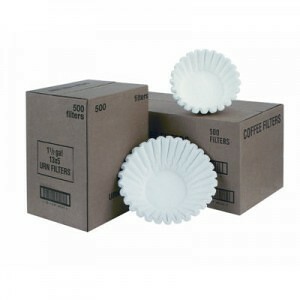 The F005 filters are made to use when brewing a half batch of coffee in a Fetco 3-gallon brewer. 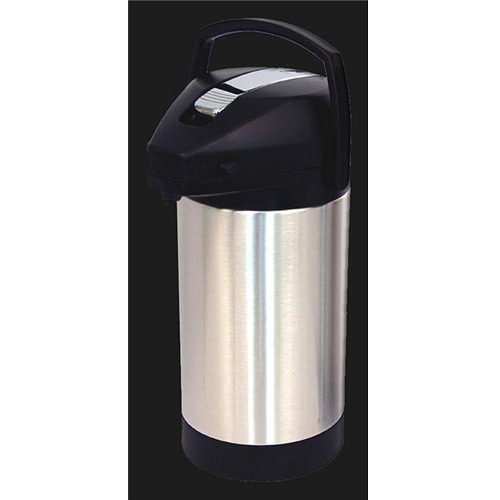 Fetco Paper Filter F005 is designed to be used with Fetco’s 3-gallon brewers in situations when a half batch brew basket is used. 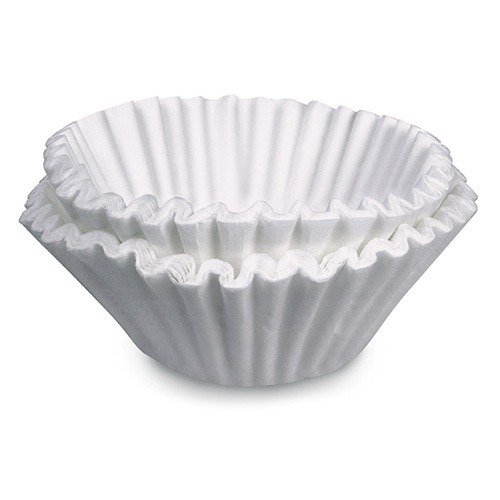 As with all Fetco filters, the F005 ensures maximum flavors without the bitterness. The F005 Filters come in a case of 500 filters.